Integrated inventory . . .
What makes a peanut butter and jelly sandwich so great? It's that each is delicious, and can stand on its own, but together they're magic! The same goes for your Website and Point of Sale. Each could stand alone, but combining the two into one seamless system is even better. At Rain, we have one goal: to make life better and easier for specialty business owners. With Rain, you add product information in one place and your POS and website update simultaneously. 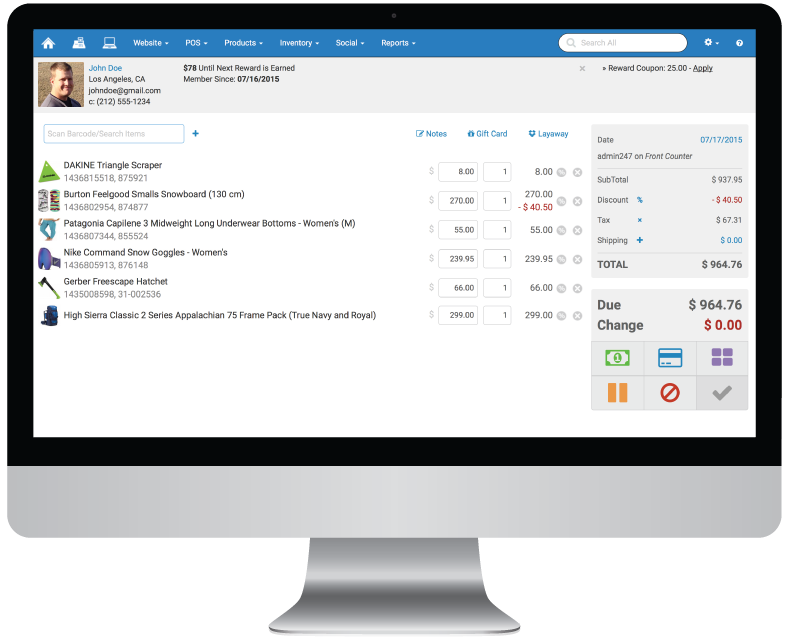 Easily manage your inventory, serialized sales, customer accounts, repair tracking, vendors, purchase orders, rewards, and gift cards all in one system. 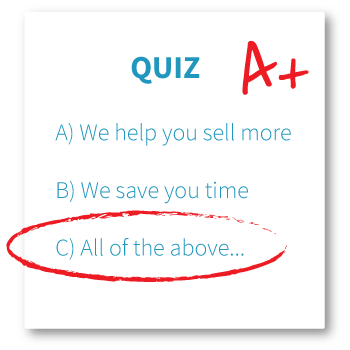 When your website inventory is powered by your Point of Sale, life gets easier. Customers can Google you to see what you have before driving to your store and you hardly lift a finger. 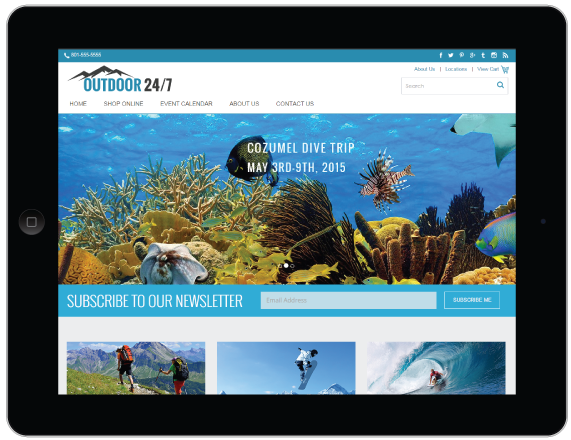 Your website looks great and you can sleep at night...instead of double-entering all your product information. With Rain, managing rental equipment is now a breeze. Since the rental system's integrated with your Point of Sale, inventory availability, customer accounts, reservations, deposits, late fees, waivers, and checkouts are now quick and painless...just the way you like it. Quick service and an ever evolving product makes me incredibly confident I have chosen a service that can and will grow with me. The website is very intuitive. I really think this is the best system I have seen for POS and integrated web store.  As a vendor who does trade shows and also sells online, Rain's POS system allows me to keep accurate inventory, quickly process orders, and keep in contact with my customer base. 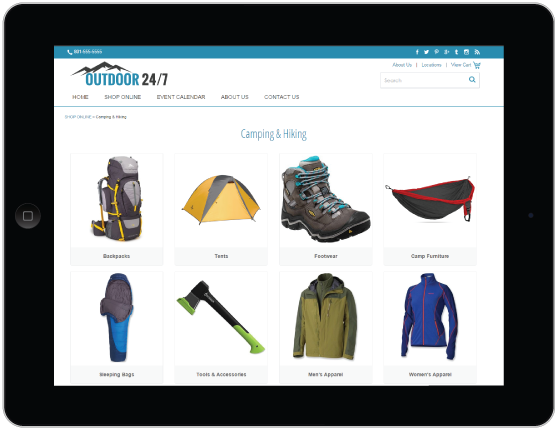 Enter data once and everything syncs across your online store and Point of Sale. Because the software works from one database, your inventory will always be in sync. Don't wait around for backups or worry about networking hassles. Our cloud takes care of all that for you. Easily add products to your online store from your POS to show Google-browsing, pre-shopping customers exactly what you have in inventory for them. Send coupons, sales, new products, or service information to your customers with the built-in email marketing tool so they come back to your store. Everybody reads texts. With our easy-to-use text message marketing, you have even more opportunities to bring your customers back for more.  Our system helps you create targeted email lists so you can remarket to appropriate people at the appropriate time based on what they bought.